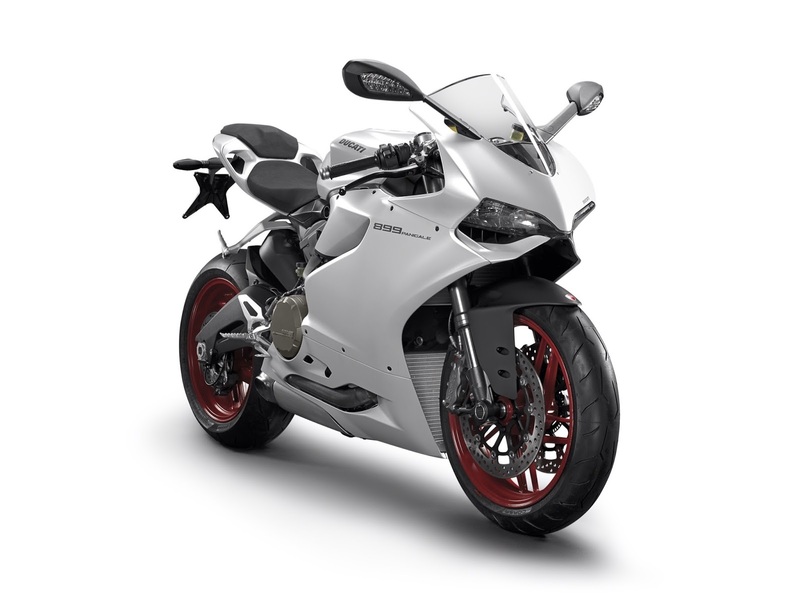 Ok it didn’t take a fortune teller to be able to see that the Italian manufacturer would release a smaller capacity Panigale, they have done so with their previous superbikes, one only has to look at the 848 and 749 to see this. Nevertheless the 899 is official and it is here, and the 1199 alongside the 899 must be the two most beautiful bikes ever made. The DNA is visible in the 899 and it will take a trained eye to spot the difference, the main difference being the dual-sided swing arm, unlike the 1199’s single-sided swing arm. 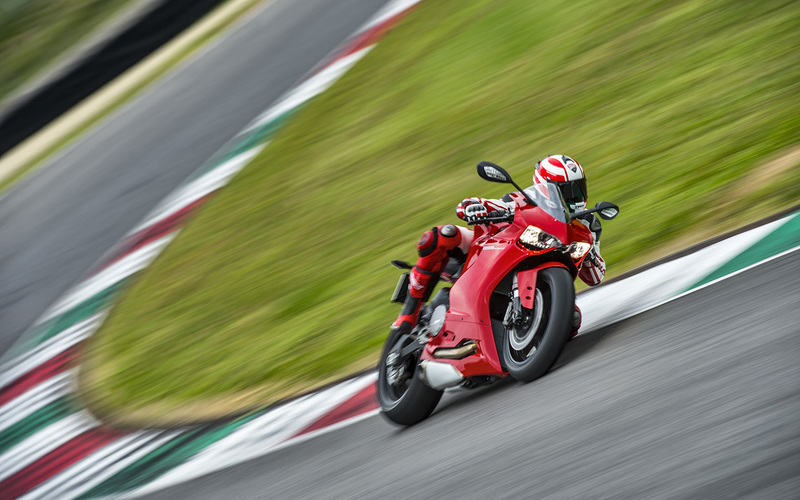 The 899 Panigale comes with a new Superquadro engine producing 109kw (148hp) and 73lb-ft of torque. 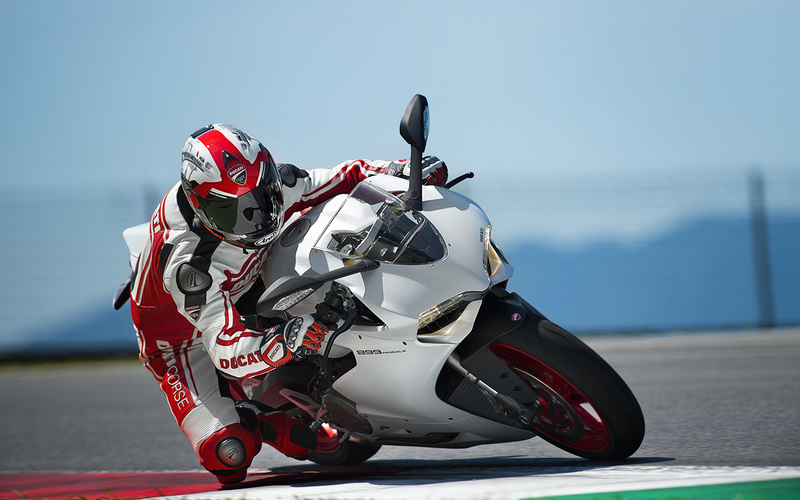 Because the 899, like its big sister, is also a monocoque design, the dry weight is kept down to a remarkable 169kg. Also included with the 899 are BPF fully adjustable Showa forks and a Sachs rear shock and gorgeous 10 spoke light alloy wheels. As is the norm these days you also recieve 3 stage ABS, ride-by-wire, Ducati traction control (DTC) and engine brake control (EBC). Option include: Ducati data acquisition (DDA), quickshifter, and various other cosmetic add on’s such as race fairings and a larger screen. Color options are red or white with red wheels.